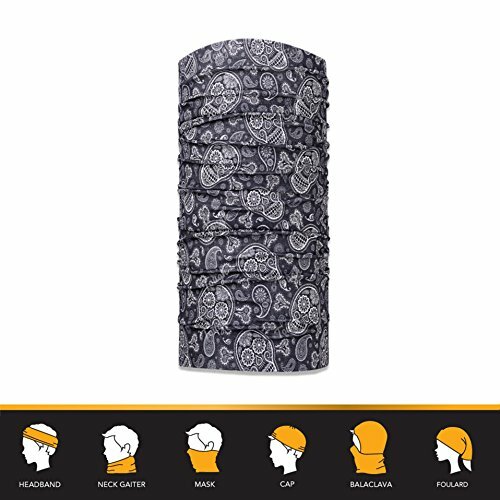 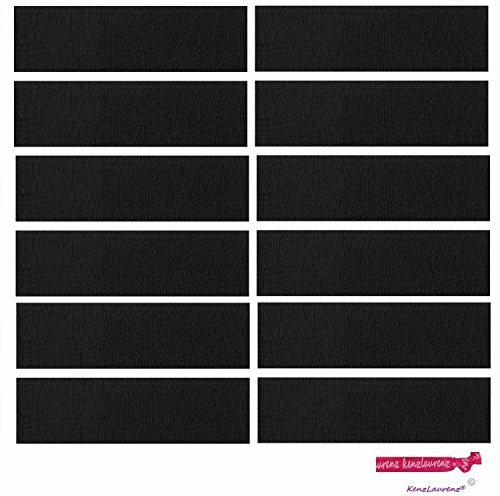 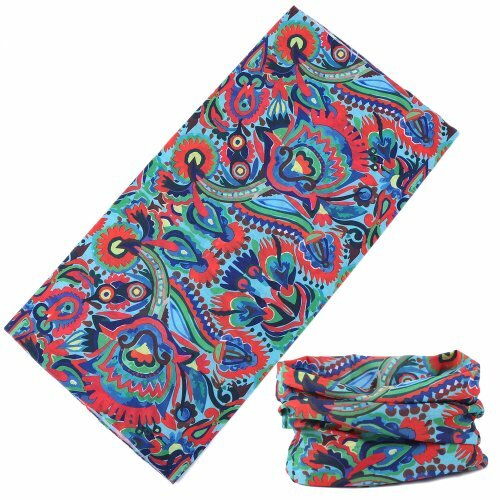 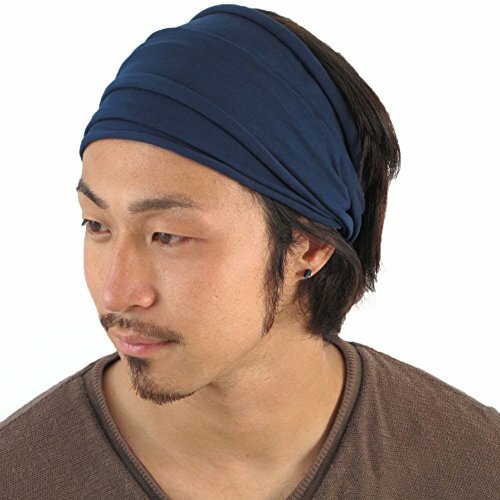 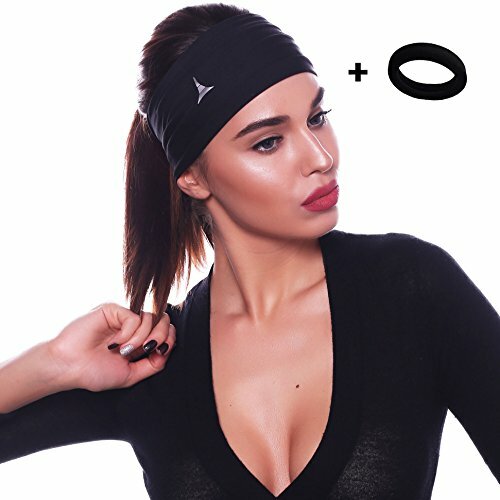 Casualbox Mens Japanese Elastic Cotton Headband Wrap Bandana Navy ~ Fitness Headband ~ Roman Fitness Systems - Your health and fitness is an important aspect of your life! 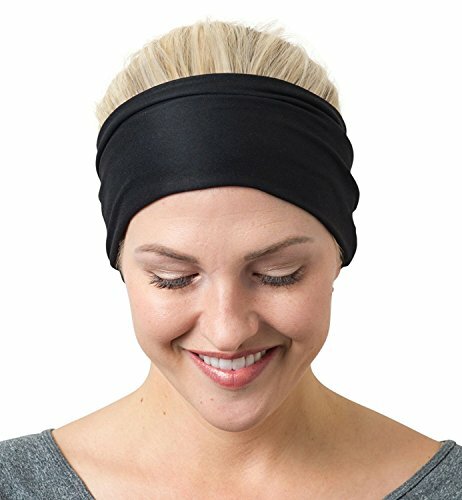 As part of the Arrange series from Charm, the headband is designed for comfort, individualistic style and hair arrangement. 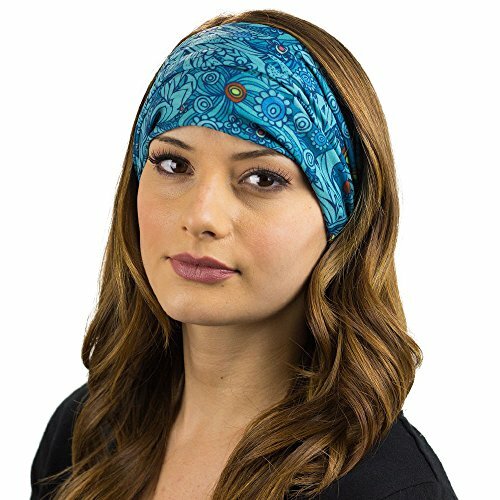 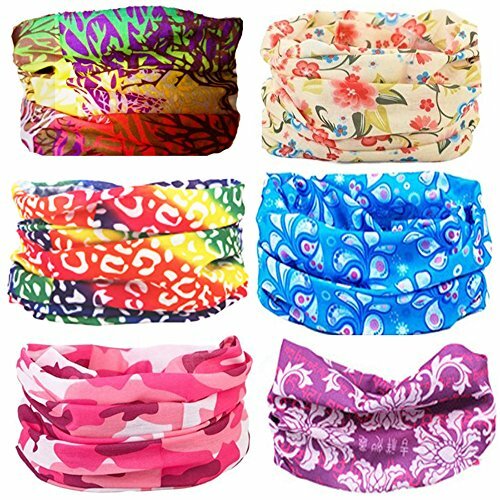 The Cotton Roll arrange stretch headband is based on similar designs for our other popular headbands. 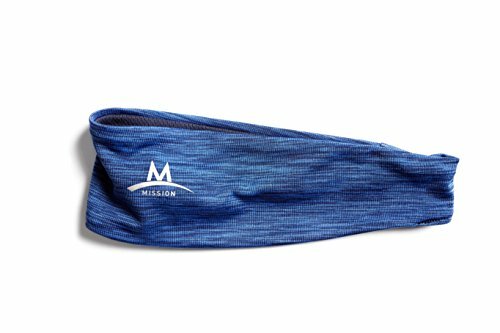 Mostly made from cotton for comfort against the skin, with a small amount of spandex to ensure a nice fit without causing pressure to build. 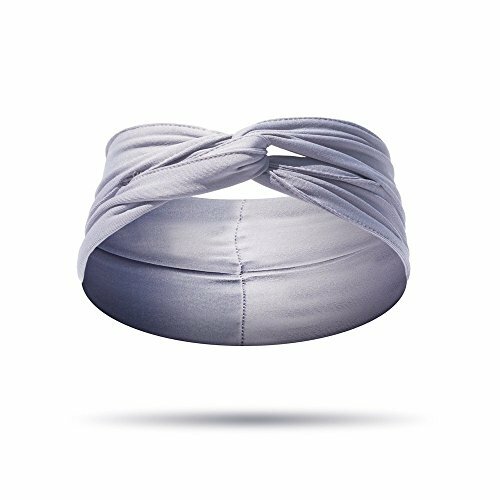 Its basic structure is a large hooped band that is simple to fold into a smaller double ringed band which is easy to fit on the head and then arranged to suit your style. 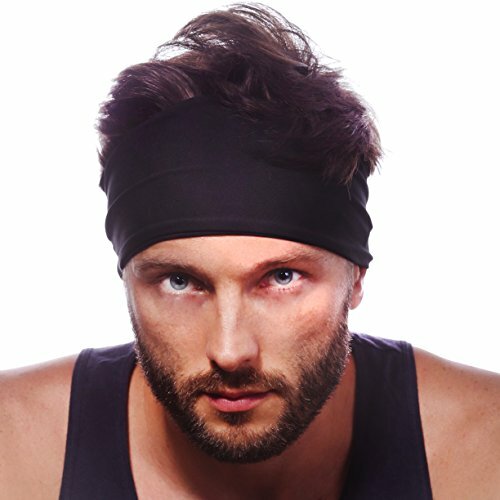 The band is made from 2 layers which can be adjusted in whatever style you want. 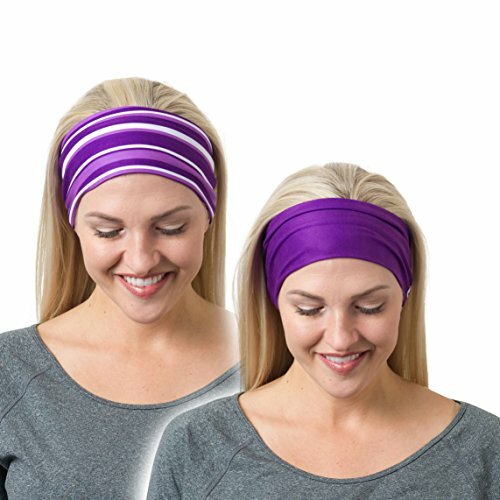 It can also be worn as a neck warmer on cooler days .